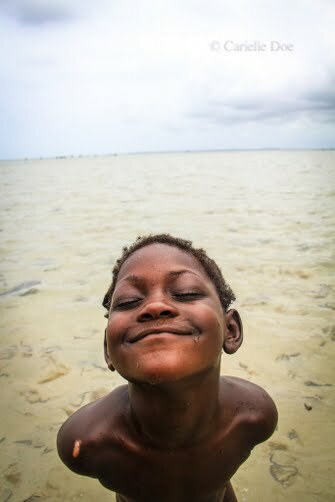 Carielle Doe is a freelance shooter/producer who has a deep love for journalism. 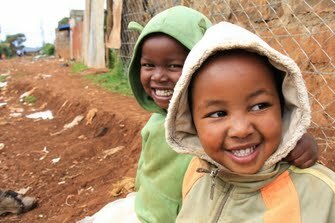 With a focus on human interest stories, she has worked on projects all over the world. Carielle worked as a shooter and field producer in Liberia for ABC News throughout the Ebola crisis. 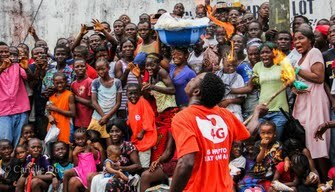 Before Ebola, Carielle worked as a communications consultant on projects for various organizations. Carielle advanced past more than 40,000 other competitors to win the 2010 Your Big Year competition, which allowed her to travel to 16 countries as field producer and photographer on the 2011 Your Big Year trip. 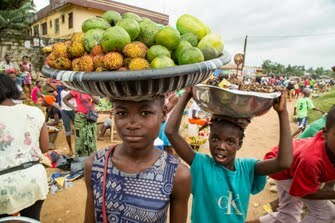 During the trip, she documented volunteer projects in education, health, environmental conservation, and construction. 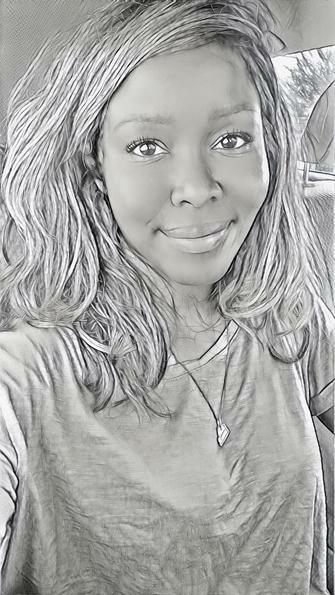 Early in her career, Carielle worked as a production associate at ABC News and then as an associate producer at NBC News in New York City. She has an MA in journalism from New York University with a focus on documentary. After a successful running career during which she a reached high-school All American status four times, she received her BA from the University of Virginia, where she was a nationally ranked runner and ACC champion on the track and field team. 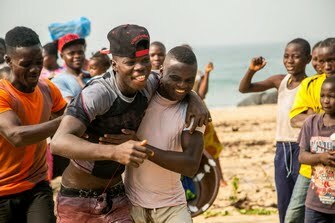 A boy called Elijah celebrates his win in Liberia's first surf competition after the country was declared free of the Ebola virus. 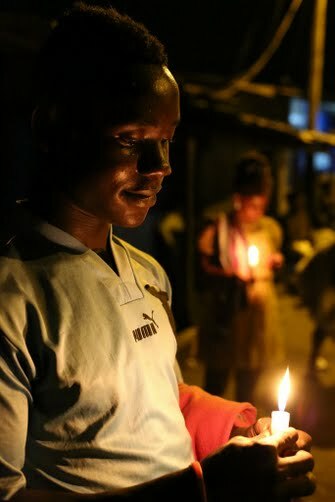 A boy in the West Point slum of Monrovia celebrates the end of 2014, the year Ebola ravaged Liberia. The young man said the felt "fine" about the start of the New Year, 2015. 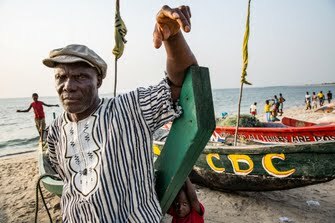 An old fisherman in the West Point slum of Liberia. 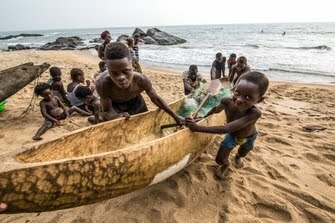 In a Grand Bassa County fishing village, boys help bring a canoe to aground. 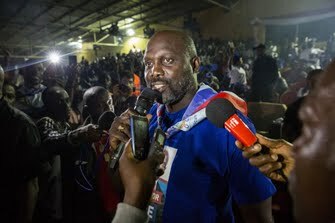 Presidential candidate George Weah addressed a large crowd of supporters at a campaign rally. 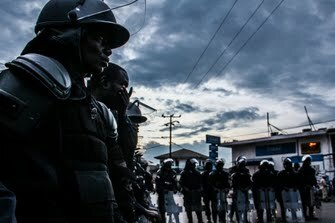 After a violent riot, police officers get briefed by a commanding officer. 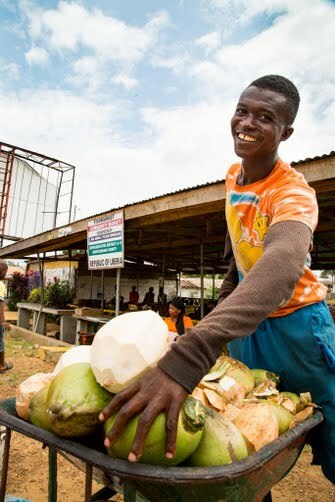 A young man in Monrovia, Liberia, sells coconuts out of a wheelbarrow. 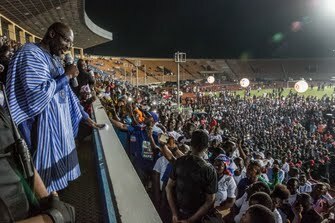 Days before the presidential runoff votes, then candidate George Weah addressed a crowd of supporters. 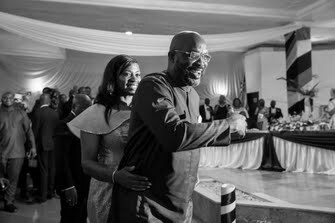 At his inaugural ball, President George Weah leads his wife, Clar Weah, to the dance floor. Girls do the wai greeting in Ao Luk, Thailand. 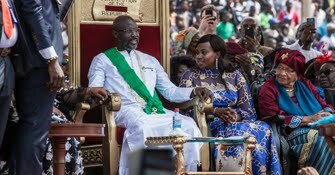 I shot the photos for this New York Times article about George Weah's inauguration. Young boys pose at a school in Ao Luk, Thailand, 2011. 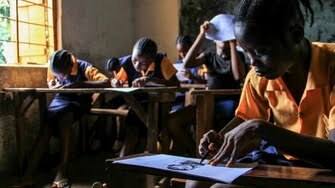 Young girls at the More than Me school in Monrovia. 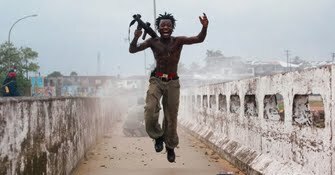 I shot the photos for this New York Times story following the political aspirations of Joseph Duo, subject of an iconic Chris Hondros photo from the Liberian civil war. As part of the Your Big Year project, I field-produced, shot, and did the interviews about Antelope Park. I found, field produced, shot, and helped write the script for this project that aired on Nightline. 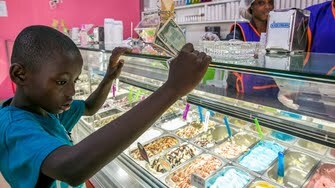 I shot the photos and conducted the interviews for this project. I shot the photos and helped do interviews for this project. 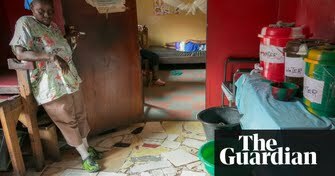 I shot the photos on this story for NPR. 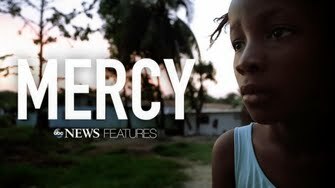 A documentary about Ebola orphan, Mercy Kennedy. I was lead producer, shooter, and interviewer.